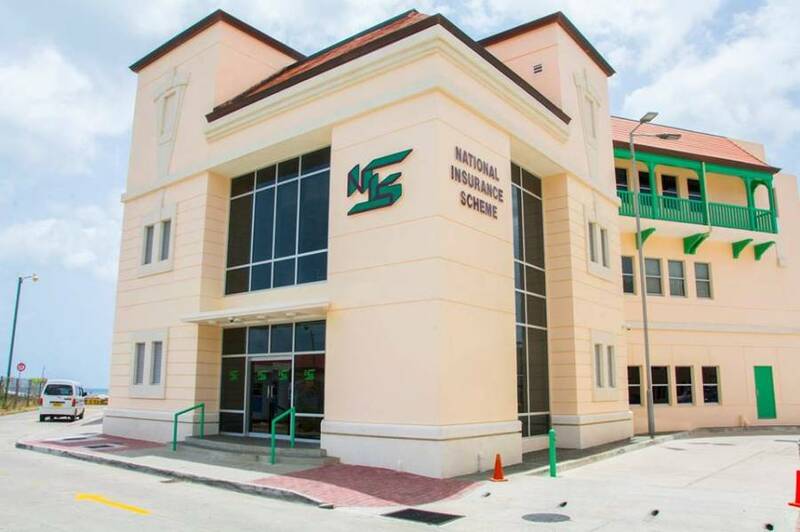 The National Insurance Scheme (NIS) has paid out more money than it was able to collect for the first 6 months of 2018 and its management wants for appropriate changes to be made to extend the life of the fund. “For January to June 2018: The NIS paid $42.05 million in benefits and collected $39.9 million in contributions. This means that contributions collected for the period were not enough to cover the benefits paid during the period,” said a post on the NIS Facebook page on Wednesday, 22 August 2018. When questioned where the extra money came from to settle the payout, Lisa Douglas, Public Relations Officer explained that the scheme had to dip into its reserve and from income on investments. “The difference is covered by the returns earned on the monies invested over the years. It is also important to point out that pensions accounted for 80% of the benefits paid during the period,” she said in a follow-up post. Actuarial review estimates in the last 3 reviews, point to the predictable path that all “pay-as-you-go, defined-benefit, National Insurance programmes” reach around this stage, that is; benefits paid annually will catch up with contributions collected, and later, with contributions plus investment income, if nothing is done to address the existing conditions within which the NIS operates. “Therefore, we all must realise, that the sustainability of the benefits paid by the NIS, which are currently taken for granted, can only continue now, and for future generations, if appropriate changes are made to extend the life of the fund,” the post advised, as it put forward its argument for changes be made to the NIS law as recommended in the last 3 actuary reviews. It is recommended that the retirement age be increased to beyond 60. The post explains that the cornerstone of all pay-as-you-go social security programmes such as the NIS is solidarity. “One way in which solidarity is shown is in the inter-generational transfer that takes place, each generation providing support to the previous one,” said the post which pointed out that in Grenada, a good example of this is in the pensions and other benefits paid by the NIS. Admitting that it understands that some may consider their pension to be insufficient, it is a well-established fact, that on average, a pensioner receives the full value of all contributions paid on their behalf after receiving a pension for 3½ years. Using an example of a female contributor (Alice) the posting said a pensioner who made contributions for 31 years to a total sum of EC$66,634.68 and starts receiving payment in 2015 would receive all that and more by the three years and six months. “Her weekly pension rate worked out to be $460.60; this means she receives $23,951 annually since the year has 52 weeks. As at October 2017, Alice received $68,029.80 in pension payments. This means that even before reaching age 63 she has already collected more in pension payments, than what was paid to the NIS on her behalf,” said the post.